If you’ve been seeing spots this July 14th, you’re not alone. 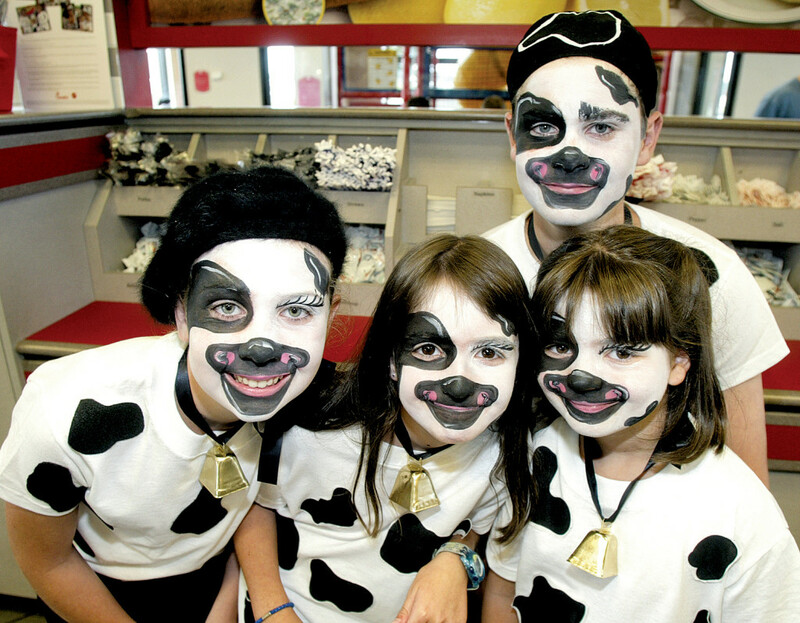 Herds of Americans donned in black-and-white, handmade cow costumes are roaming the country, headed to local Chick-fil-A restaurants as part of the nation’s eleventh annual Cow Appreciation Day. The rules: customers clad from head to hoof receive free meals, while those dressed a little more subtly earn themselves a free sandwich. 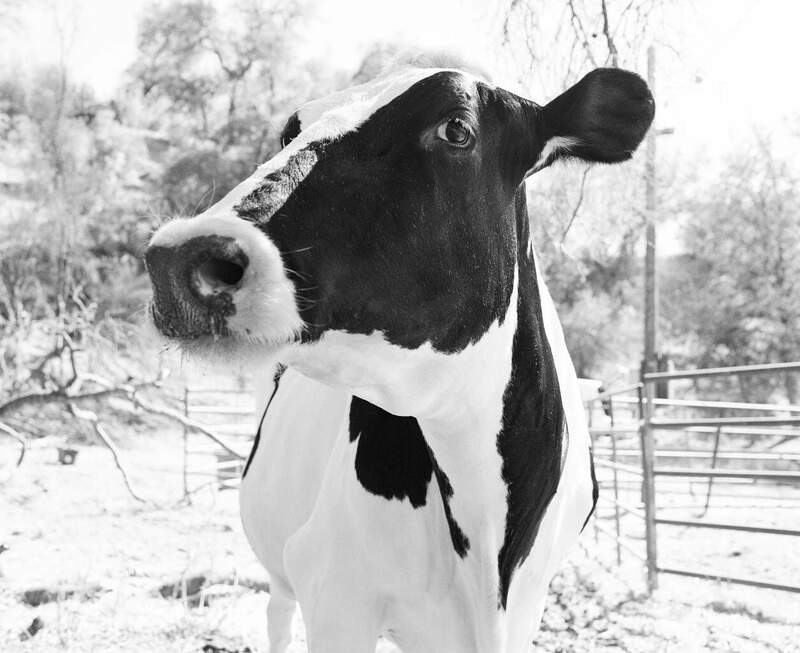 Last year Chick-fil-A gave away more than one-million chicken sandwiches in honor of the brand’s bovine ambassadors. 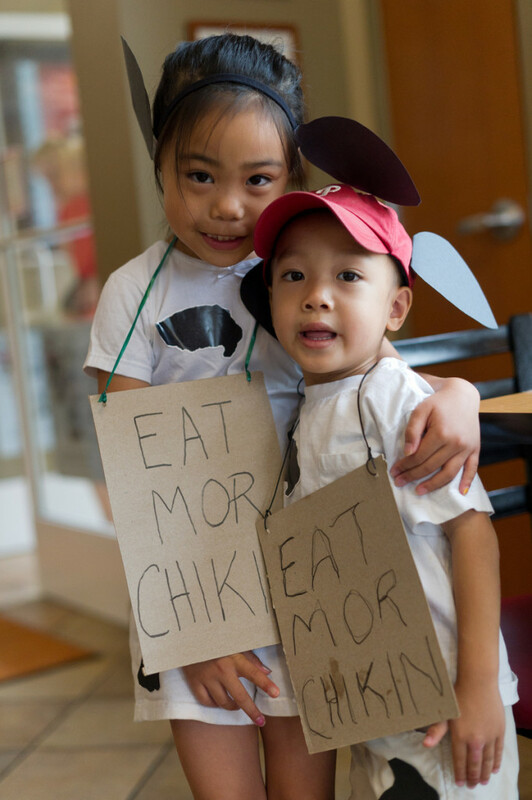 This year—notably the 20th anniversary of the “Eat Mor Chikin” grassroots movement— appreciation is growing and numbers are on track to outpace last year’s costume-inspired giveaway. And if the look-alike-cows aren’t enough, for the first time in 20 years, this Cow Appreciation Day it’s possible to go behind the scenes to meet the real Holsteins responsible for all the fanfare. This time you won’t find them climbing a billboard or parachuting onto a football field—they’re at home, giving a tour of their ranch with Cowboy Phil. From Cow Appreciation Day to an examination of the twenty-year strong “Eat Mor Chikin” advertising anniversary and introductions to the Holsteins themselves, this is cow coverage at its finest. For business reporter, Venessa Wong the buzz is about the children, err calves. Her collection of photos from the day includes bovines of the kid, canine, cat varieties. With the full rundown of how it works and what to wear, Brad Tuttle is a consumer’s best friend in finding free food. A look into DIY cow, this is the go-guide for getting your spots on. Got Cow fever? Join the club. 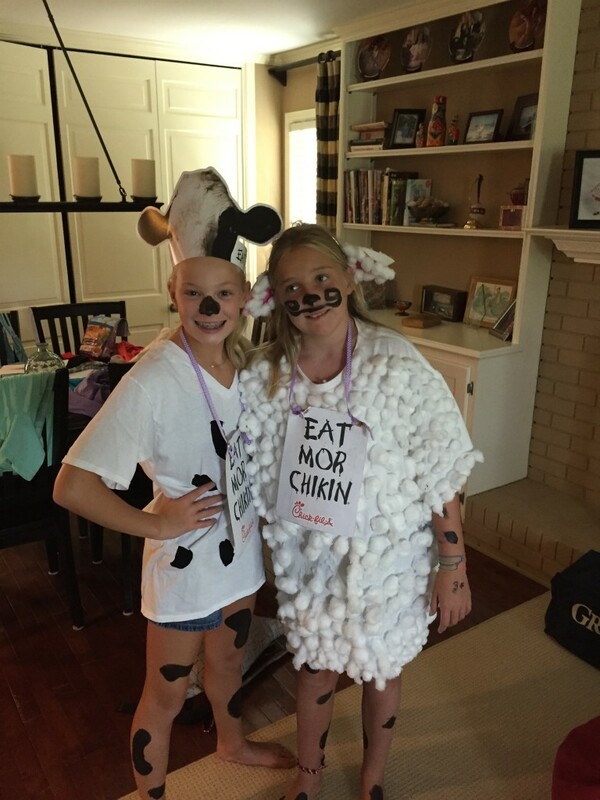 On July 11, fans MOO-ved in their cow best over to local Chick-fil-A restaurants in celebration of the thirteenth annual Cow Appreciation Day.